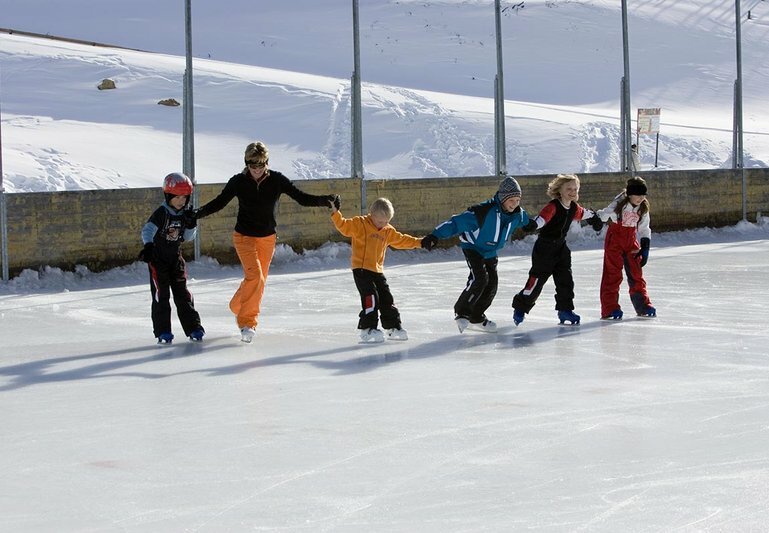 Winter sports "on the rocks" has again become very popular over the last years: ice skating makes a wonderful activity for young and old - An elegant exercise ideal for families who get together at the Sölden open-air rink, accompanied by lovely music. A great alternative for skiers and boarders alike! Sports aficionados can also rent a puck and hockey stick at the Sölden ice rink. Why don't you enjoy an action-packed hockey match among friends? A round of entertaining ice curling is suitable for all the family: who is the best at hitting the curling stone and get it to stop as close as possible to the center of the target zone! Ultimate fun is guaranteed.